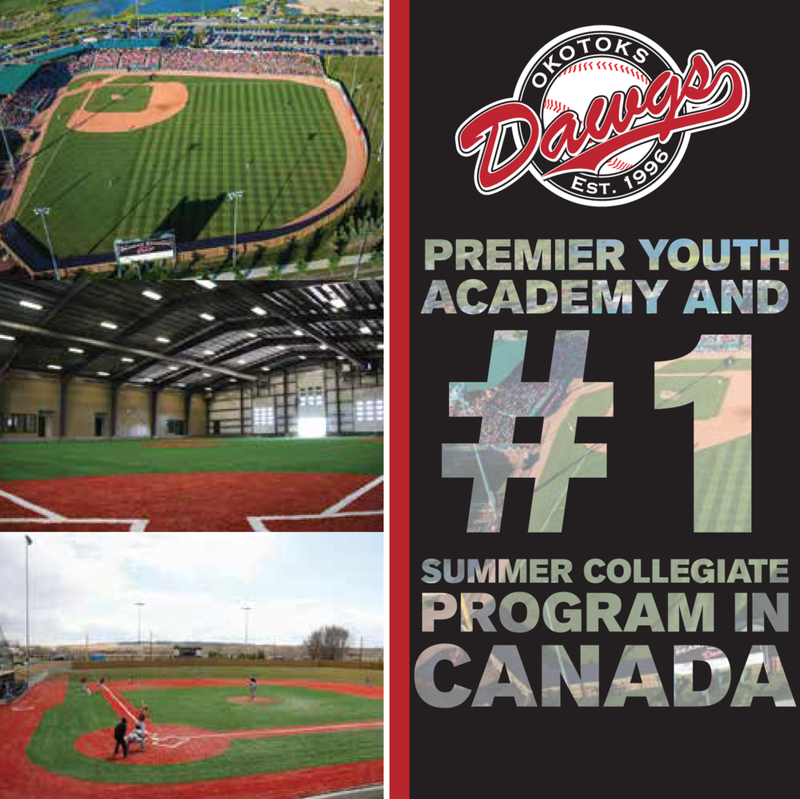 Okotoks, AB — The Okotoks Dawgs and Regina Red Sox picked up where they left off last night after heavy rainfall forced them to suspend play. The Red Sox quickly jumped on the Dawgs and earned the 7-4 victory at Seaman Stadium. The game was suspended in middle of the seventh inning last night when the Red Sox (17-7) scored a pair of runs in the top of the seventh in front of 2,338 fans to take a 4-3 lead. 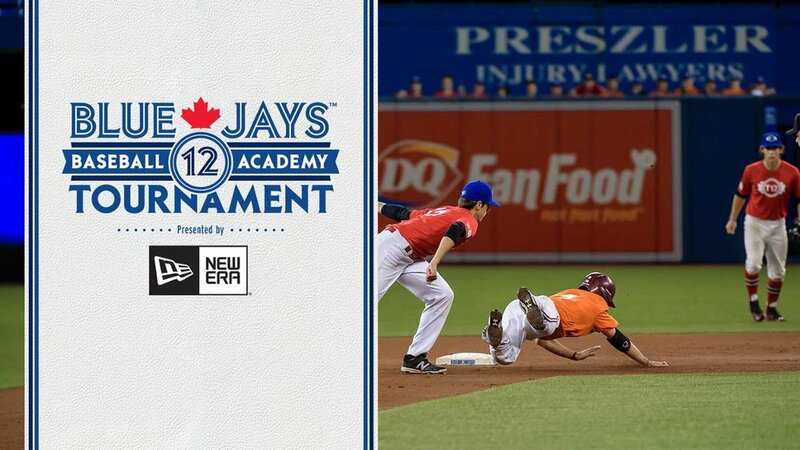 When action resumed, the Red Sox scratched another one across in the eighth when Colton Onstott drove in Phil Langlois with a sacrifice fly. In the bottom half, Will Hollis (Cisco Community College) got one run back when he belted his second home run of the season. Hollis also recorded a pair of doubles yesterday. The Red Sox put the final nail in the coffin in the ninth when Phil Langlois drove home a pair with a double. Dawgs starter Cameron Doherty (Mesa Community College) surrendered a home run to Adam De La Cruz in the first inning. Then in the fourth, Matt DeNeau tagged him for a solo shot to deep left centre. The Dawgs (15-10) answered with a solo home run of their own in the fourth when Nate DeChaine (Morningside College) crushed his eighth of the year to dead centre. Doherty gave up a pair of singles and walks in the seventh and was chased after 6 2/3 innings. He also struck out four as his record drops to 1-2. Red Sox starter Peyton Burks earned the win by going six innings and striking out four. Sam Cottingham-Beard worked a clean ninth for the save.